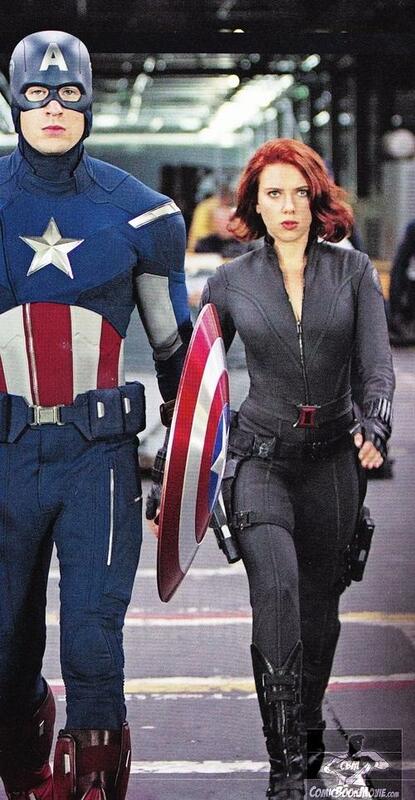 New “Avengers” Stills Released. | The Cineaste's Lament. ← Paying Tribute To Dario Argento. And here’s a bit of eye candy to get your Presidents’ Day going. 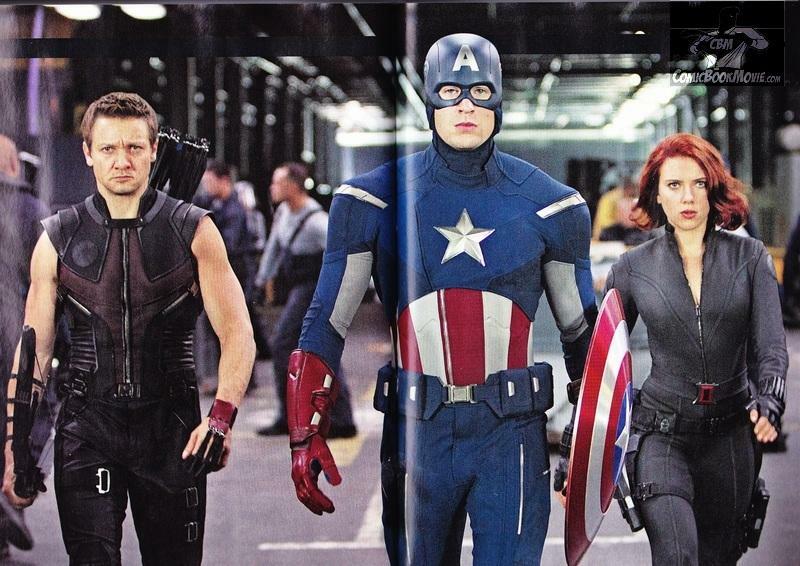 From the new issue of Brit film mag Empire, here’s a trio of stills from Joss Whedon’s highly anticipated superteam flick. 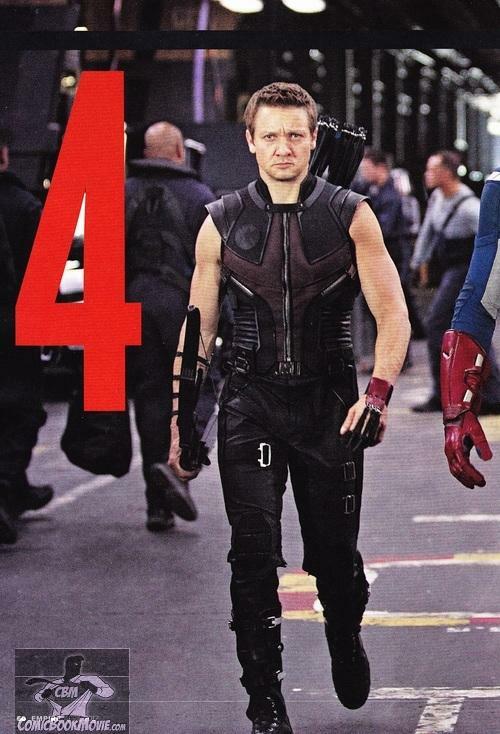 The Avengers (lr Jeremy Renner "Hawkeye", Chris Evans "Captain America" and Scarlett Johansson "Black Widow"
Actor Jeremy Renner as "Hawkeye" in "The Avengers"
Actors Chris Evans "Captain America" and Scarlett Johansson "Black Widow" in "The Avengers"
This entry was posted in action, Film News, Spoiler-itis, Summer Blockbusters, Superhero Cinema and tagged Chris Evans, Empire magazine, Jeremy Renner, Joss Whedon, New Avengers stills, Scarlett Johansson, The Avengers. Bookmark the permalink.